Startups rarely have perfect products. Instead, the goal should be to start selling even if not everything is perfect yet – the product and the marketing mix around it will evolve over time. 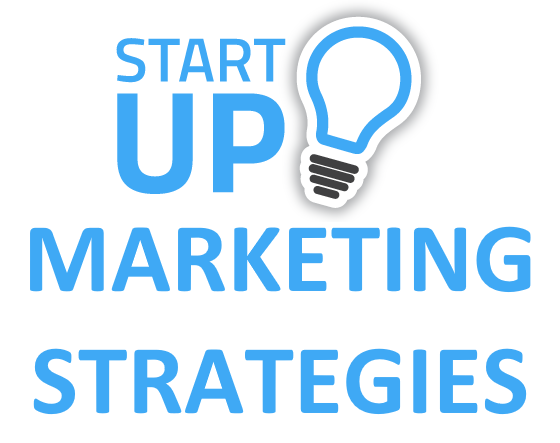 But what key marketing strategies for startups are needed to sell a product and a marketing mix that may not be perfect yet?